Ryan is a recent graduate of North Dakota State University and has worked in the design profession for three years as an architectural intern. 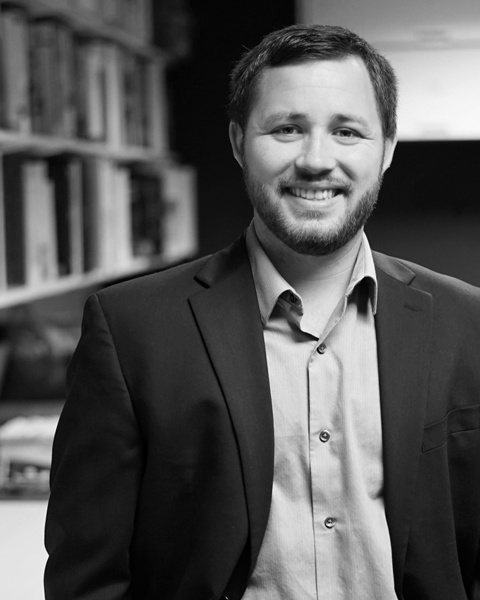 With over three years of experience in the commercial and financial markets, Ryan enjoys serving clients, investing in those partnerships and bringing their visions to life all while maintaining a high standard of design and drawing detail throughout the design process. He is proficient in many types of software including Revit, AutoCAD, Adobe products and Sketch-Up. Ryan is tasked with producing, organizing and distributing much of the production work for projects.